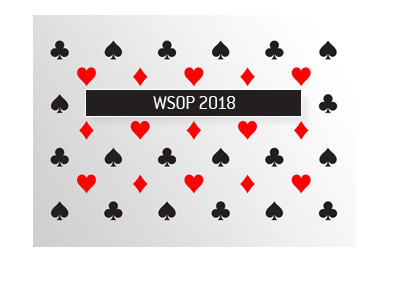 Phil Ivey, despite the fact that he has of the shorter stacks heading into the WSOP final table in November, is currently listed at 4/1 to win the main event at Bodog.com. 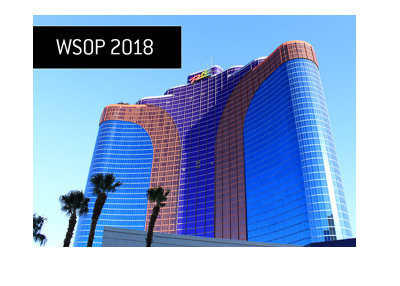 There are only two players who are currently listed as bigger favorites at Bodog - Darvin Moon (17/10) and Eric Buchman (3/1). 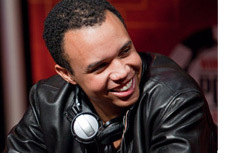 Phil Ivey, Steven Begleiter and Jeff Shulman are all currently listed at 4/1. Steven Begleiter has nearly 30 million chips, while Phil Ivey has a little short of 10 million, yet Bodog has them both listed at 4/1 to win. Jeff Shulman and Phil Ivey are both listed at 4/1 to win, despite the fact that Shulman has roughly double the chips of Phil Ivey. 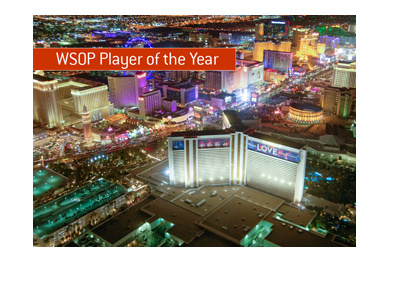 Eric Buchman is only a slight favorite over Phil Ivey, despite the fact that Buchman has nearly 35 million chips. Joe Cada will enter the final table with nearly 4 million chips more than Phil Ivey, yet Cada is currently listed at 10/1 to win. Antoine Saout and Phil Ivey will enter the final table with nearly identical stacks - Bodog currently has Saout listed as 12/1 to win. I know that many people have been betting on Ivey to win - but 4/1? I know that he's the best poker player in the world, but still..